Autumn is almost officially here (September 22) and there is nothing more welcoming than the aroma of spice cake on a brisk autumn day. This cake recipe is also great for a fun Halloween or Thanksgiving treat. 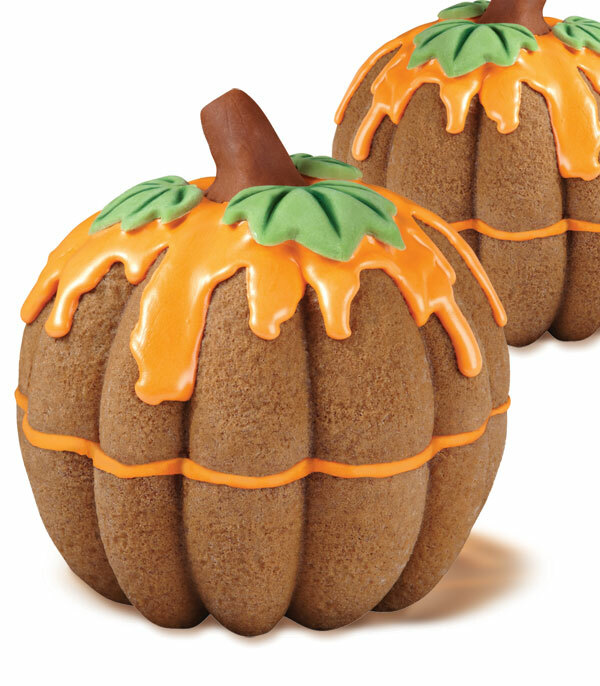 To create this cake you will need our Pumpkin Cake Pan from Wilton. For instructions on how to decorate, click here. This entry was posted in Autumn Baking Ideas and tagged pumpkin cake pan, pumpkin cake recipe by Fancy Flours. Bookmark the permalink.